Good gift promotion with your mobile phones or other digital products. All parts of this smart cable can be OEM with your requirements. If you want to make custom Smart Cable for Mobile Phones with your logo,slogan,telephone,website,email , please send us your design or give us instructions about your imprint.We'll send a free virtual art proof for your approval,you can ask a real sample with logo before production too. 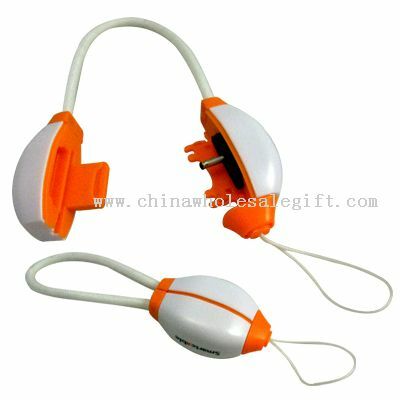 Our Smart Cable for Mobile Phones is popular as promotional,advertising, business,corporate gifts.